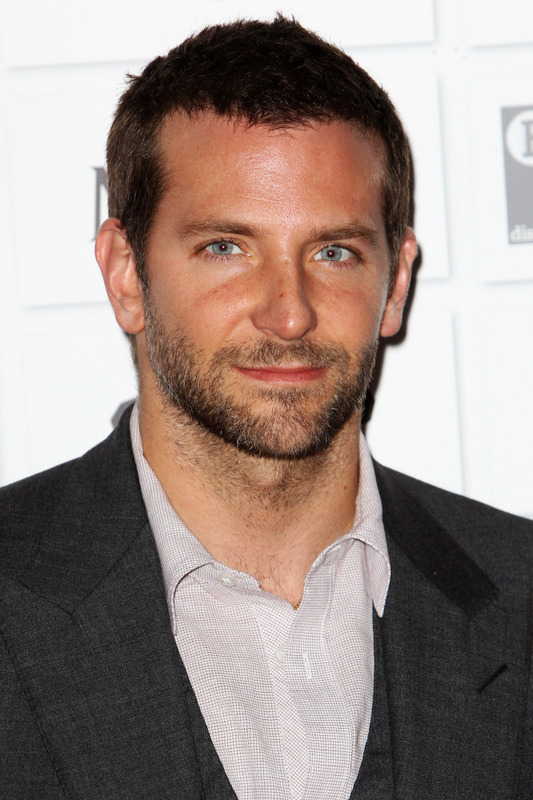 Bradley Cooper has seriously buffed up for his new role in "American Sniper." He reportedly gained 40 pounds and grew a beard to star as Navy SEAL Chris Kyle in Clint Eastwood's new movie, based on a true story. Cooper's co-star, Eric Close, talked to E! News about Cooper's transformation. "He put on like 40 pounds," Close said. "He really takes this story personally and wants to do an honorable job for Chris' memory and for his family." Want to compare? Here's Cooper at the 20th annual Screen Actors Guild Awards in January.